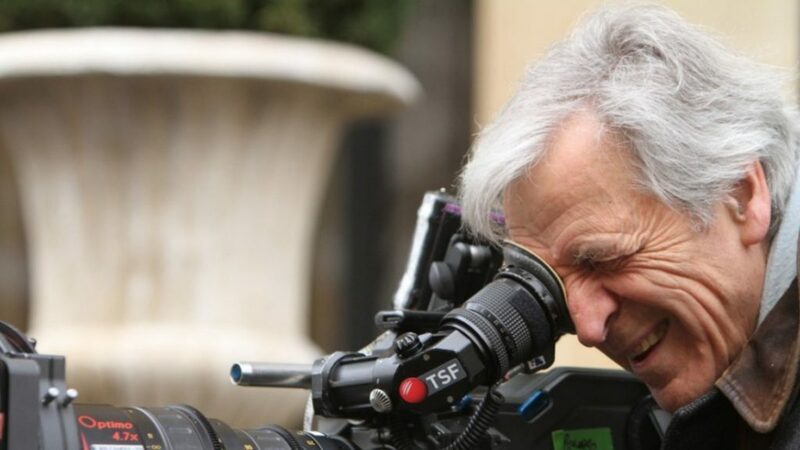 Greek-French director Costa-Gavras has received a 630,000-euro Greek government grant to film a screen adaptation of a book by Greece’s former finance minister Yanis Varoufakis on the draconian bailouts imposed on Greece. The book, titled Adults in the Room: My Battle With Europe’s Deep Establishment, came out in 2017, and chronicles Varoufakis’ campaign to lessen financial burdens imposed on ordinary Greeks. The film, budgeted at 1.8-million euros, covers a turbulent time in Greek politics that played out in the first half of 2015 when Varoufakis as finance minister, took Greece and Europe to the brink after demanding that creditors ease crippling reforms imposed under two bailout agreements since 2010. A referendum saw the majority of Greeks disagree with a third bailout programme and austerity measures, however following the referendum and the imposition of capital controls by Greek banks, Varoufakis stepped down as finance minister on July 6, 2015, under pressure from the EU and IMF. Greek Prime Minister Alexis Tsipras did a U-turn on the government’s campaign until then and accepted a third international loan and even more austerity measures. Christos Loulis is playing Varoufakis and Alexandros Bourdoumis is embodying the role of Tsipras. The project has the financial backing of the Greek government, which is contributing 630,000 euros, one third the cost of filming.